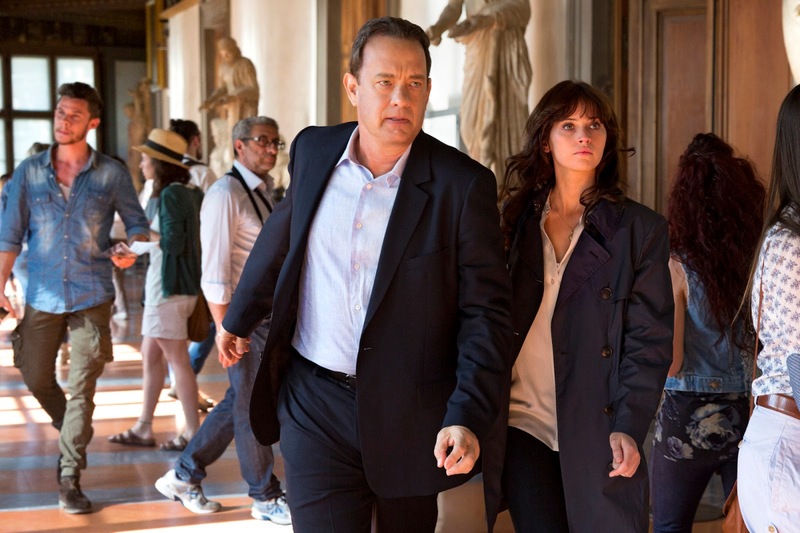 While Tom Hanks was never the first choice for Dan Brown’s heroic Harvard symbology professor (William Peterson all the way!!! ), there’s no denying he and director Ron Howard have done a good job with previous Brown adaptions, The DaVinci Code and Angels and Demons, book order be damned. Their latest team-up, Inferno, is coming our way later this year, and a new trailer has come our way, giving us greta taste of what to expect. If the the first teaser trailer didn’t clue you in, this is a much different beast than the first two movies, coming off as much more action orientated this time round as Langdon must halt the spread of a deal plague. It may be a bit of a shock to the system for fan so fetch series, but does promise some great escapist entertainment.